Take a break this Spring and reward yourself with an exciting stay with The Resort at Governor's Crossing! Our indoor park features two high-speed slides, a toddler splash and play zone, a hot tub, sauna, zero-entry pool, and more. Outdoor waterpark features an 80 foot slide, a hot tub, lazy river, kiddie pool, and more. 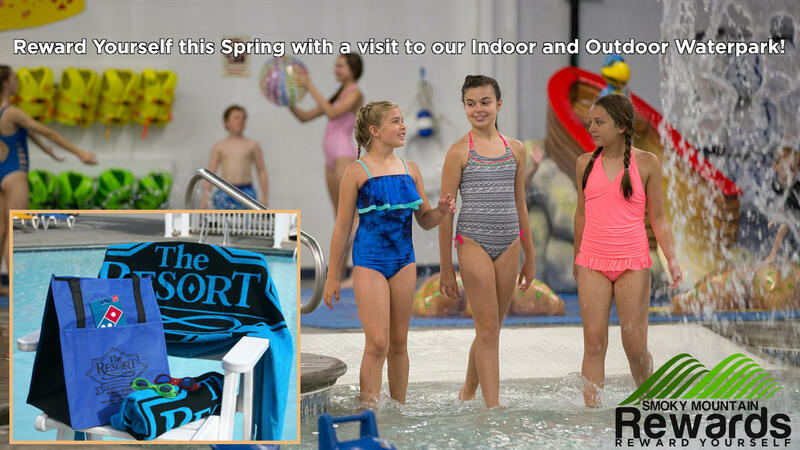 Choose the 'Spring Break Waterpark' package with any of our luxury condo units - from studio to three-bedrooms - for your stay between March 3rd and May 12th and we'll also include a $15 gift card for Domino's Pizza. This special is bookable between October 16th, 2018 and May 10th, 2019 for stays March 3rd, 2019 through May 12th, 2019.This special requires 1 day(s) advanced booking.